Peak XV Networks offers solutions for network assessment, design and optimization of Core Routing and switching solutions from different manufacturers. Peak XV Networks evaluates, understands and scopes the network to be implemented. The whole network design will be represented as a network diagram called blue print for implementing the network physically. Blue print includes rack diagram, network map, cabling structure, qty, type and location of the network devices, IP addressing structure and overall network security process. Peak XV Networks is having the global network engineering expertise to develop new services and capabilities more quickly. Peak XV networks deals with industries most leading brands such as Cisco, D-Link, Dell, HP, Fortinet, Cyberoam, Gajshield, WatchGuard, SonicWall, Palo Alto, Check Point, Sophos, Quick Heal, Netgear, Aruba, Ruckus, Netgear, TP-Link, Broadcom, Extreme, Huawei, Nortel and many others for active components. We deliver all type of switches as per functionality, speed and ports you required. Clients today need higher bandwidth, convergence, interoperability and scalability. 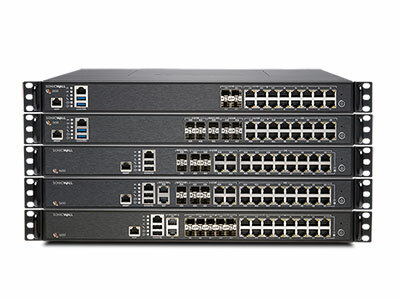 Peak XV offers switching solutions tailored to the needs of the customers. We offer complete range of switching product portfolio from leading vendors like Cisco, HP, DELL, NETGEAR, D-Link, TP-Link, Huawei, Juniper, Broadcom, Extreme etc. We use leading practices and proven methodologies to help clients deliver new capabilities and help integrate new technologies on routing platform. 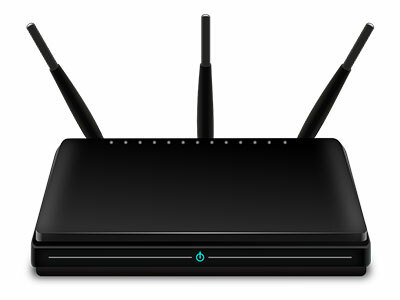 Today’s new generation Routers are capable of performing multiservice functions like Voice, Video, Data and other applications. We deliver complete range of routing product portfolio from leading vendors like Cisco, HP, Juniper, Huawei etc. As network grows and from a closed loop to more open and sophistication, threats from within and outside grow exponentially. Any company that depends on its IT infrastructure for its business has to have a robust security that meets the company’s needs. We provide Best of Breed Security Devices like Firewalls and UTM from leading manufacturers like Cisco, Sonicwall, Fortinet, Cyberoam, Watchguard, Gajshield, Palo Alto, Check Point, Sophos, Quick Heal etc and also VPN devices from Cisco, D-Link, Nortel etc. The widespread strategic reliance on networking among competitive businesses and the meteoric growth of the Internet and online services are strong testimonies to the benefits of shared data and shared resources. A wireless LAN (WLAN) is a flexible data communication system implemented as an extension to or as an alternative for, a wired LAN within a building or campus. WLAN offers “Anytime-Anywhere” access to network and resources. Peak XV Networks offers newer technology Wireless solutions with maximum speed & securely encrypted data seamlessly throughout entire office complex, industries, schools, colleges and university. We offer leading industry Wi-Fi devices manufacturers like Cisco, Linksys, D-link, Aruba, Ruckus, Netgear, TP-Link to name a few. Copyright © 2018 Peak XV Networks Private Limited | All Rights Reserved.